Hocus Pocus has begun yet again! Come say "hocus pocus" in main chat for a chance to win! If you lose, you can either come back and try again tomorrow, or pay L$50 to buy the item outright! What is the item? Why, it's the brand new Glinna heels! 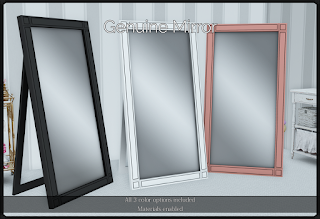 Made for Maitreya & Slink feet, this pack comes with 4 color options, which you can chance by HUD! 4 pack of yummy creature snackys! I have been sitting on the Baby bows for months, because I kept forgetting to release them. They're out now, finally! They come in 4 different designs, in light or dark scripted pallets! 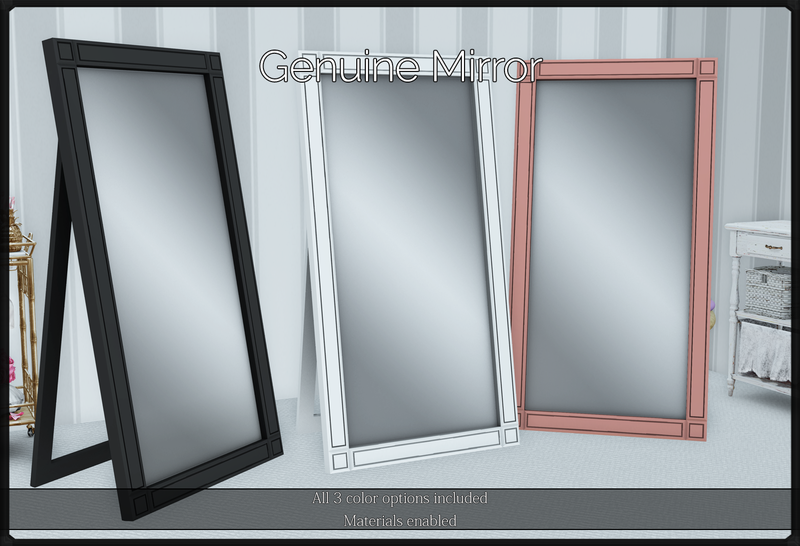 Lastly, this mirror is one that I had made for a photo, and now it's available to you! It comes with all 3 colors, mod and has no scripts! Each creation is 100% original mesh! Good luck with Hocus Pocus, and happy shopping, my lovelies!